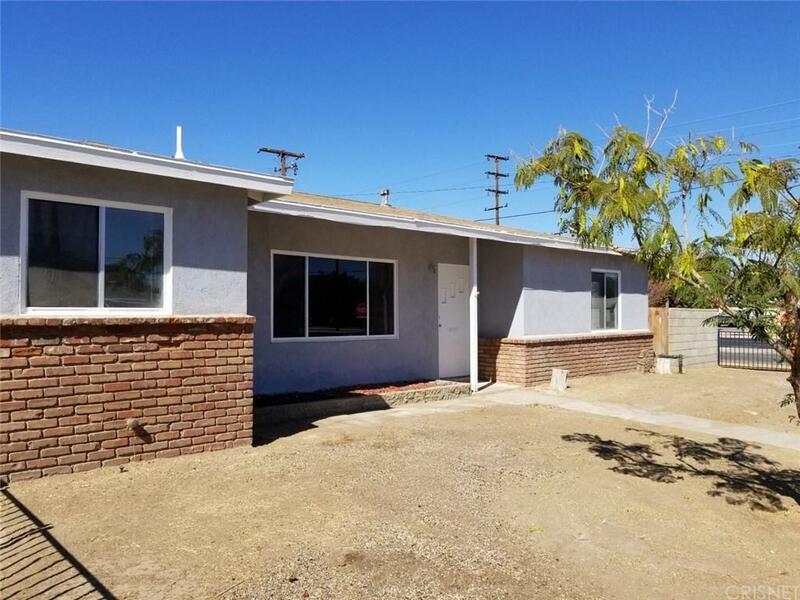 Incredible Property, corner house with seperate garage and possible RV access, totally remodeled with new paint in and out, new kitchen with granite counter tops and all new stainless steel appliances, indoor laundry hook up, large family room and formal living room. New remodeled bathroom, this house is a must see to appreciate. 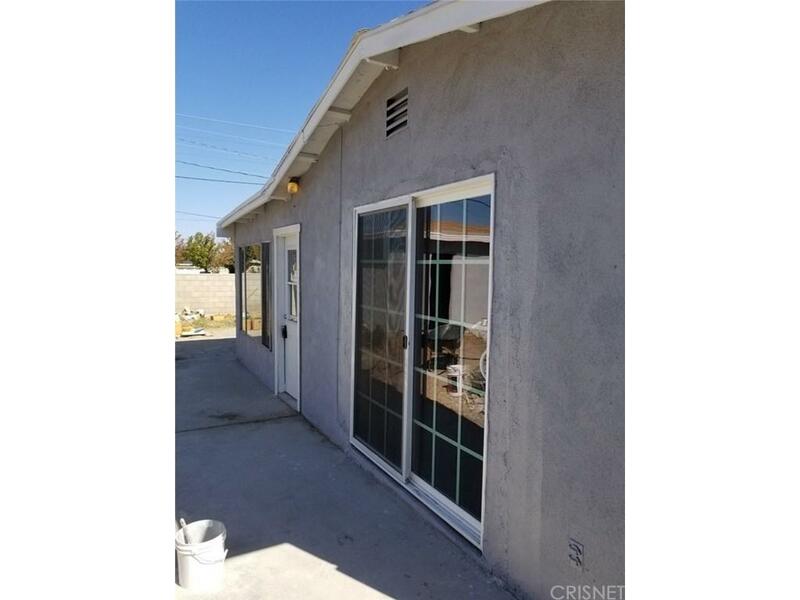 It's move in ready, and all it needs is you! 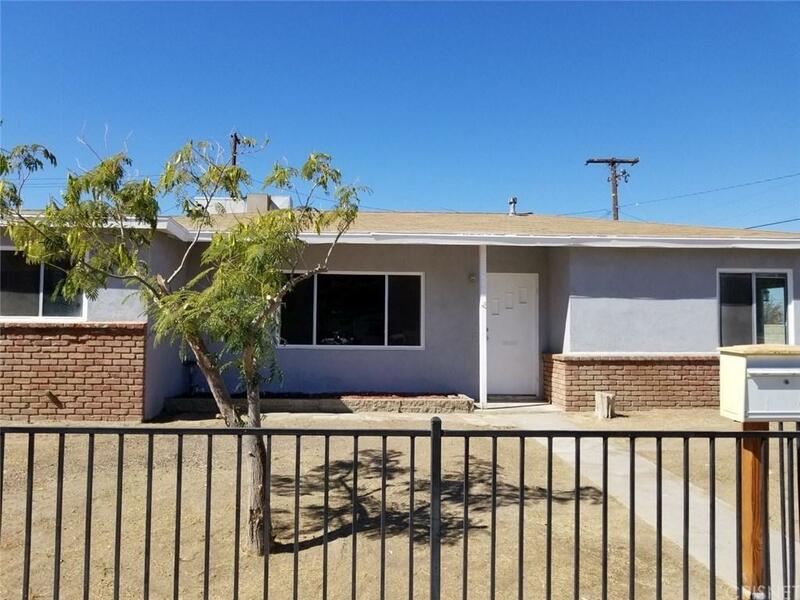 Sold by Burl Patterson BRE#01062329 of Coldwell Banker A Hartwig Co. 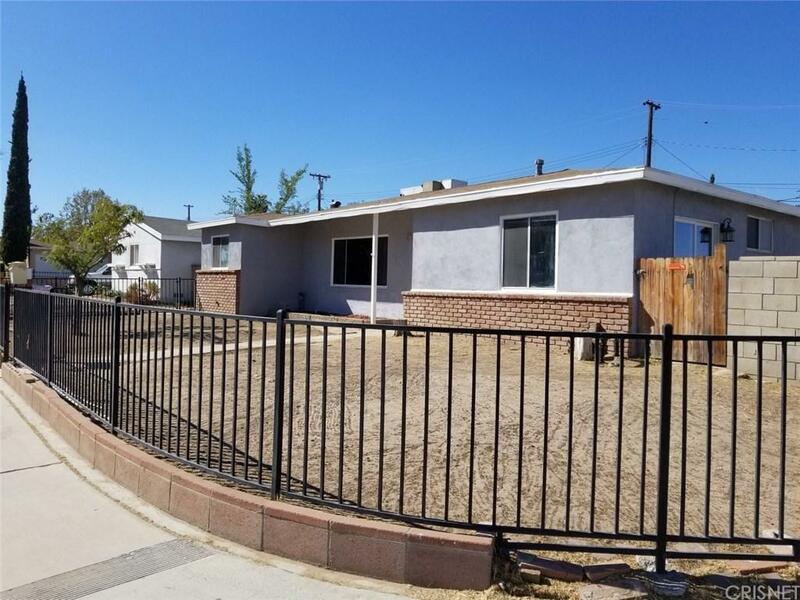 Listing provided courtesy of Zeyad Elalami DRE#01062329 of Century 21 Hilltop.